BioBev, LLC is utilizing Mobius mobile phone image recognition technology to introduce its Sunkist Energy to mobile-savvy audiences. The campaign revolves around the unique Mobius technology. Users with any camera-enabled mobile phone can take a photo of Sunkist Energy bottle and send it to energy(at)agm(dot)tw. The process is simplified by a Mobius reverse lookup technology which also populates the user's home or ship to address by simply entering a land line telephone number during the process. The mobile sender is rewarded with a free product sample or a coupon that can be redeemed in a mobile storefront. Details are available at http://www.sunkistenergy.com. 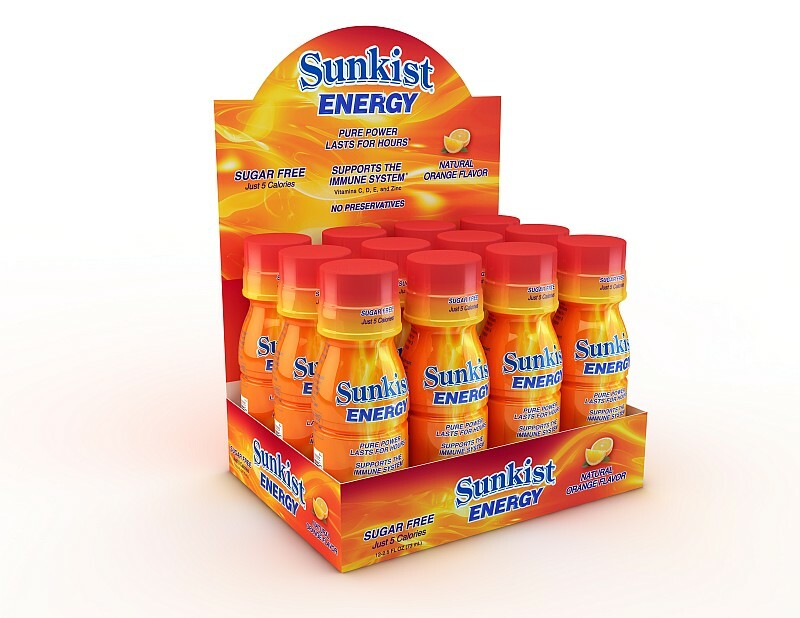 The Mobius technology recognizes any image of the Sunkist Energy bottles, whether it's an actual bottle, in a print ad, or on an electronic screen. "Why scan a barcode or other abstraction when you can keep the focus on the actual product?" said Mobius CEO Aram Kovach. "Mobius' actual-image capability does not interfere with or restrict creative services for ad design, and the end user captures and retains a meaningful, shareable, branded image as opposed to a meaningless abstraction. Of course, all of Mobius' online interactions are geared toward mobile users, including data screens and the mobile storefront. Mobius provides a secure e-commerce platform in support of the campaign, which allows users to order and purchase Sunkist Energy via their mobile phone. Users who register with Mobius will also have the ability to make future purchases utilizing Mobius "quick purchase" feature, which requests a unique image from the user to initiate and confirm an online transaction. The Mobius e-commerce platform also uses a reverse lookup feature, which allows users to quickly populate a registration form on their mobile phone by simply entering their home phone number. Mobius will offer more Sunkist products via the mobile storefront in the future. The sophisticated Mobius mobile image recognition system also determines the capabilities of the mobile device that has sent the image, and returns content that is best suited for that particular device. For example, a "smart phone" user will receive access to high quality, optimized screens and images, whereas a "regular" mobile phone will receive input fields and images at resolutions that are in line with its capabilities. The Mobius image recognition service itself is free to registered members. Users pay only the charges associated with their mobile phone service contract. Standard carrier messaging and data rates apply. About Mobius Mobius is an image recognition system designed to work with any camera-enabled mobile phone. When a user sends an image to Mobius, it receives, identifies, and replies with a custom message or unique mobile content. Mobius works on all mobile phone carriers, requires no downloads, and is available anywhere in the world where a mobile internet connection is available. Mobius responds in the primary language of the country the call comes from.